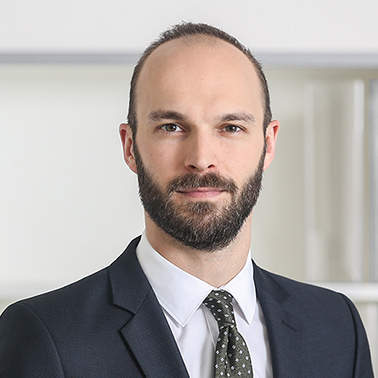 Otis Gröne is an associate with Hausfeld in Düsseldorf, focusing his practice on EU and German competition law and antitrust litigation. Otis represents claimants in large-scale litigation proceedings, both nationally and internationally. Amongst others, he is advising complainants on cartel damages claims against the trucks cartel. 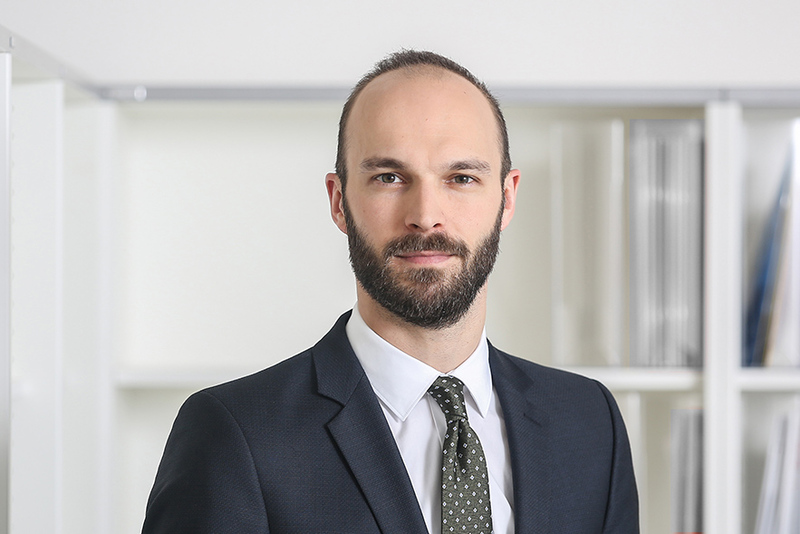 Having studied at the University of Münster and at the University of Lapland, Otis gained experience in business law and antitrust matters as a research assistant at the business law LL.M program at the University of Münster, as a trainee lawyer at the competition law department of Clifford Chance, Düsseldorf, and as a stagiaire at Hausfeld, London. Before his admission to bar, Otis studied or worked in Germany, Great Britain, Finland and Namibia and he is fluent in German and English.